Filipinos love to eat. But anything done in excess can be harmful. 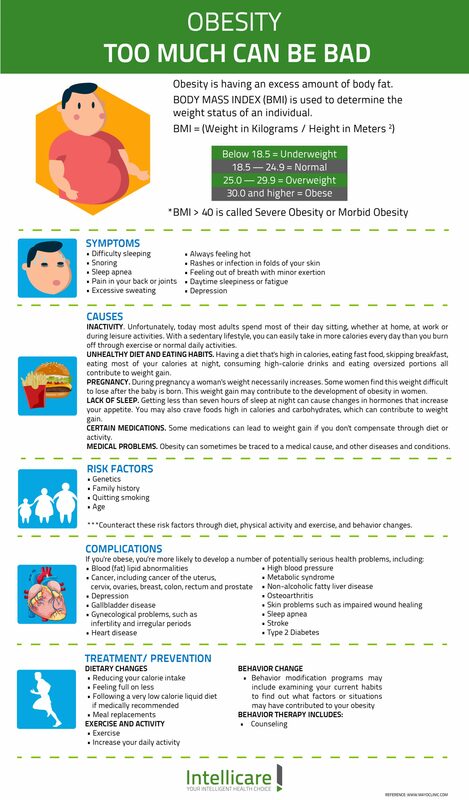 Read on below to learn more about obesity, our Medical Bulletin for September.